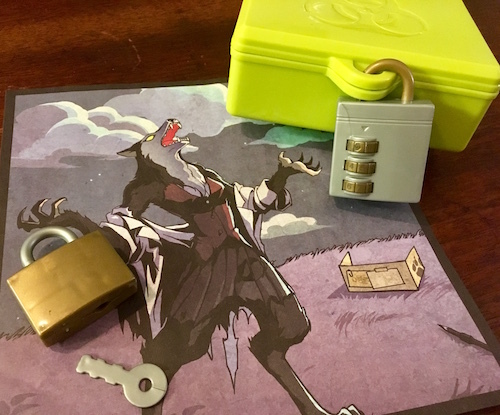 Are you looking for an escape room that you can play at home? These are our recommendations for boxed, tabletop escape room games. They make great gifts!